Talks with a web service to get an authorization URL. 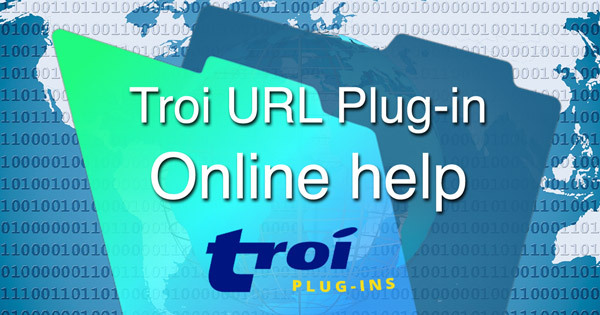 With the returned URL the user can authorize the plug-in (in a web browser) to use this service. Sends request to delete an item at a specified place on the web server, using the DELETE method. Gets the raw data of the specified URL. This can be for example the HTML of a web page. Sends data to the server, using the POST method, and returns the result as raw data. Sends data to the server or transfers a file to the server, using the PUT method. This will send the PIN (obtained while granting access) to the web service to complete the authorization. Sends a request (like posting a tweet), using the 2 credentials obtained during authorization.